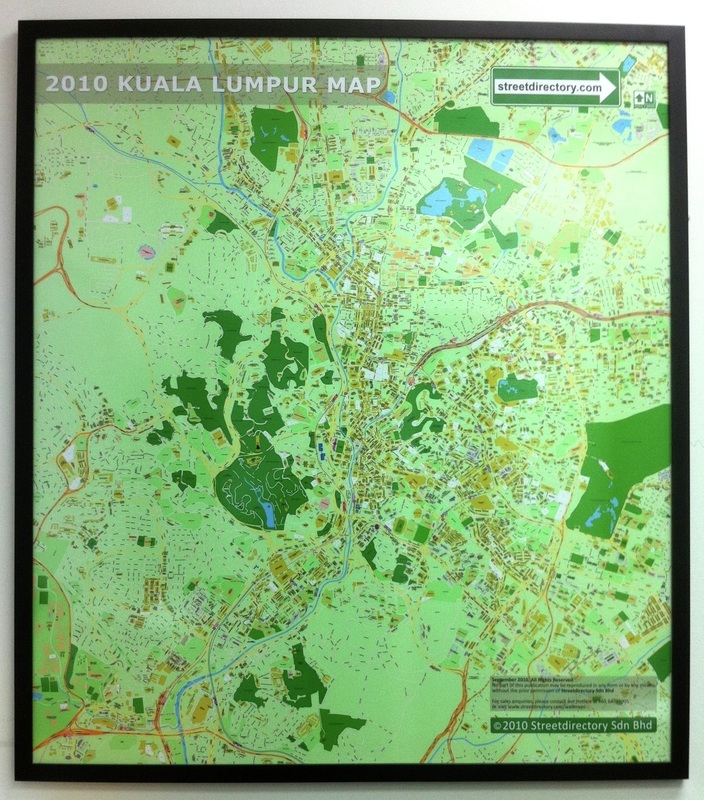 Our standardize off-the-shelf Kuala Lumpur map focuses on the business district of Malaysia. 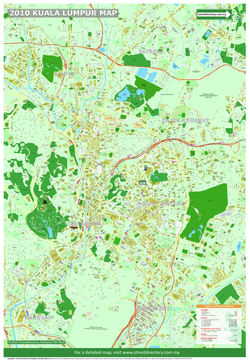 It is also the home to the tallest twin buildings in the world, the Petronas Towers which has become a symbol of Malaysia's development. 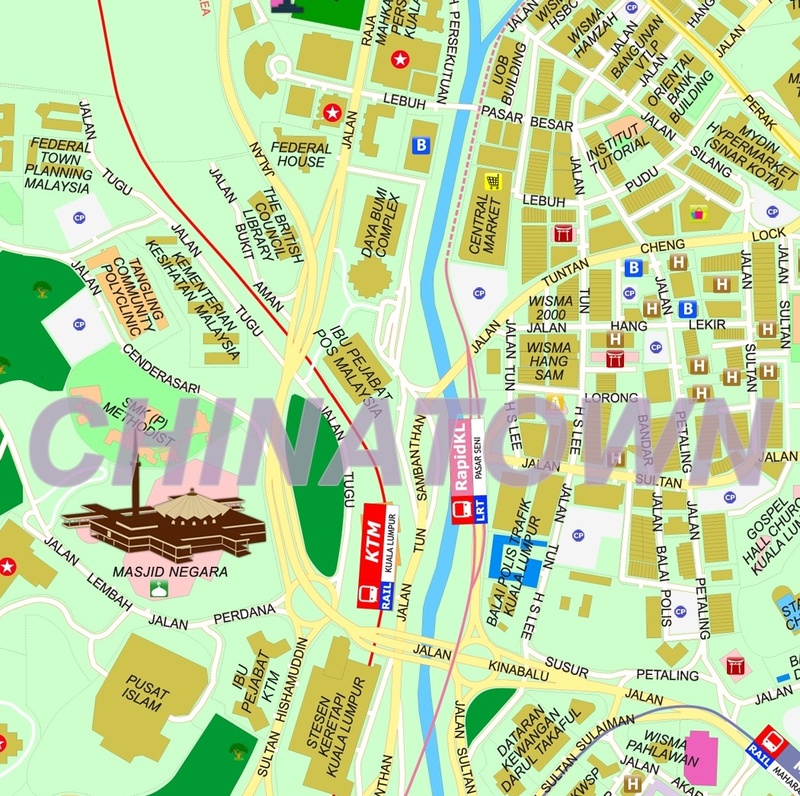 Clienteles who requires added customization on our standardize Kuala Lumpur map, contact Streetdirectory for your customized maps solutions.